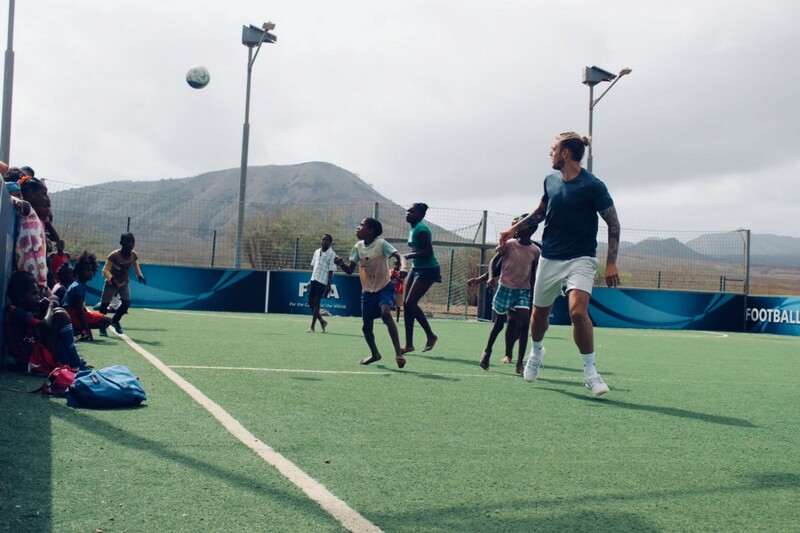 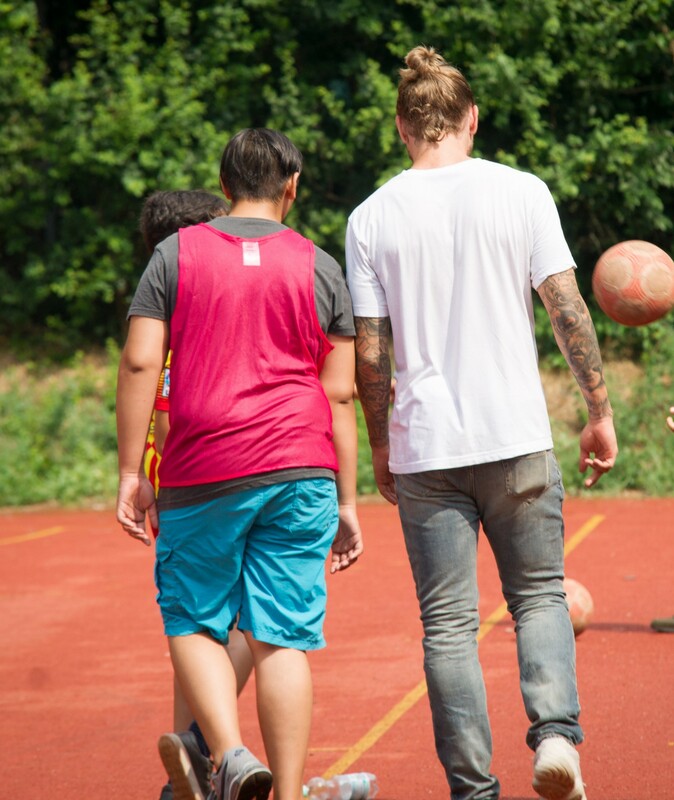 Common Goal is working to bring the two worlds of football together. 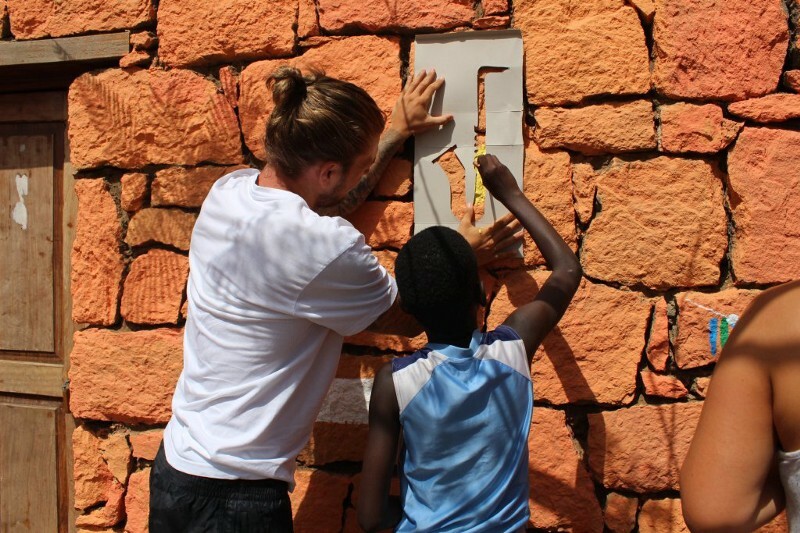 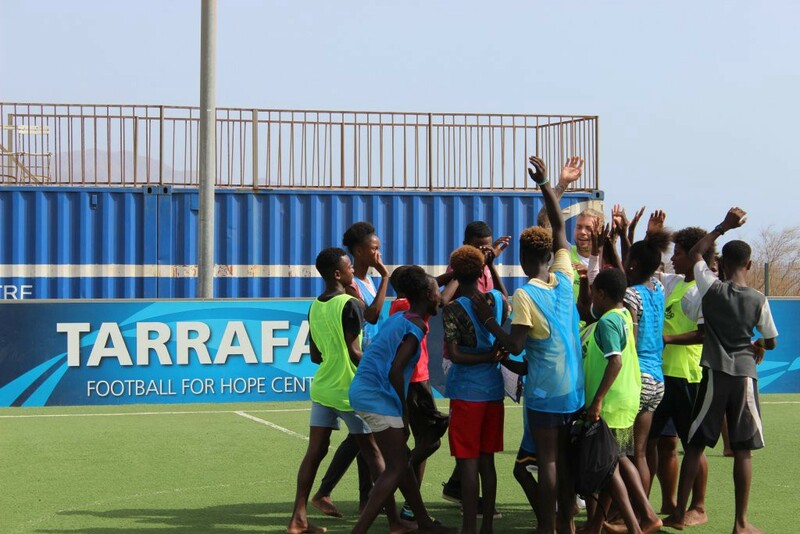 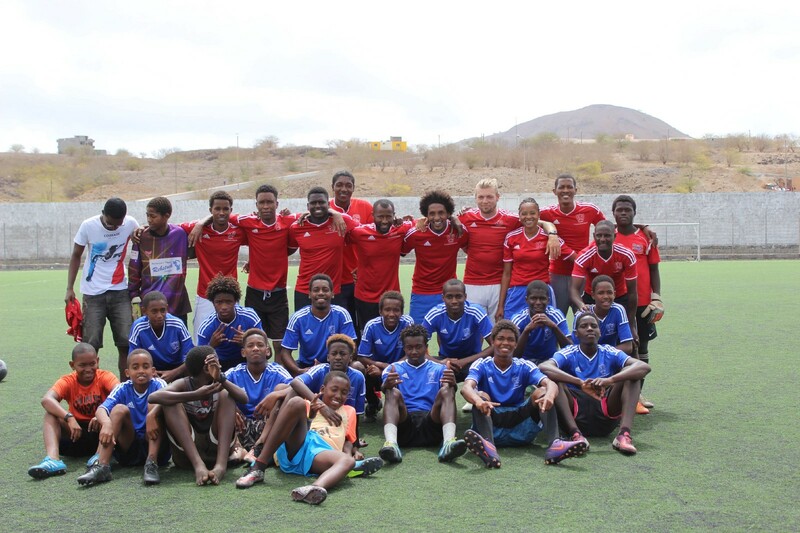 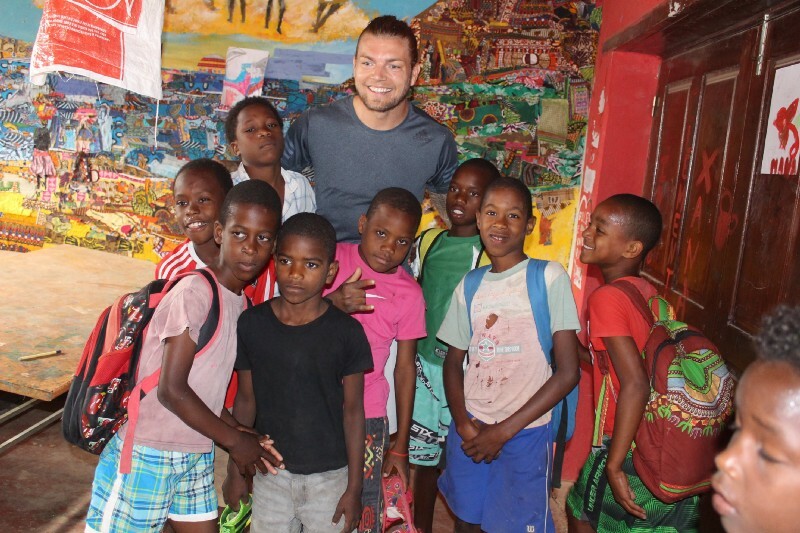 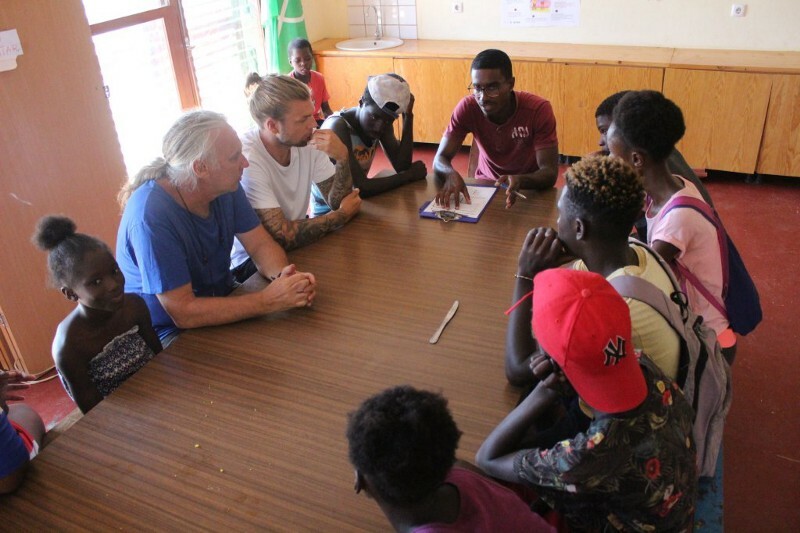 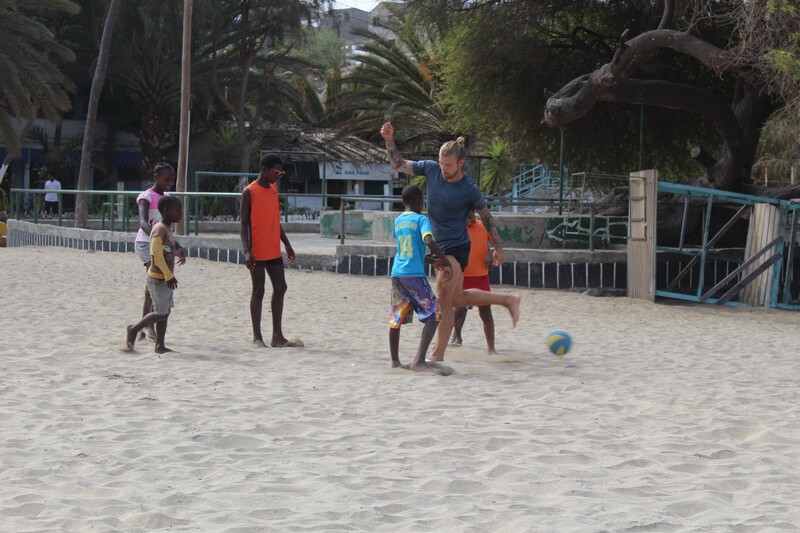 Alexander Esswein, midfielder from Hertha BSC, visited two football for good organisations during his summer break. 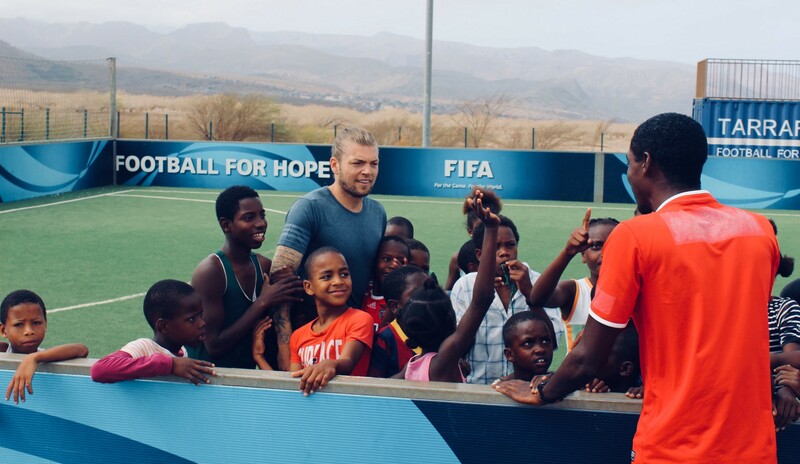 Read all about his visits below!